Barefoot had put on quite a show, with a true access-all-areas event. 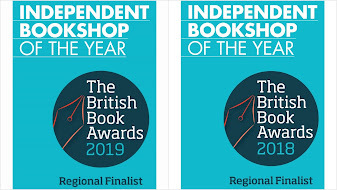 It's a bold move from the multi-award winning independent publisher: the building has been outfitted to an incredibly high standard, with offices, storytelling spaces, shop and café. They will be running courses and workshops. 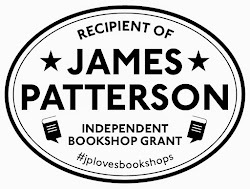 With other publishers opening their own bookstores elsewhere in the UK (Persephone, Gallic Books) this is probably one important, albeit niche, future of high street bookselling. As you would imagine with Barefoot, the wow-factor is high due the high quality of craftmanship throughout the building. And I got to sit in the big storytelling chair at the end!